If I’m having a drink on a typical day, I’ll probably spring for a martini. On a tough one, give me a bourbon on the rocks. 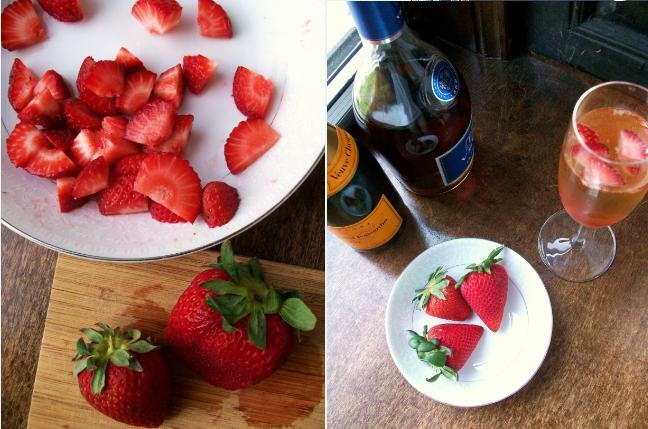 But when I’m feeling fancy, it’s always Champagne. Oscar Wilde must have been feeling fancy all the time. 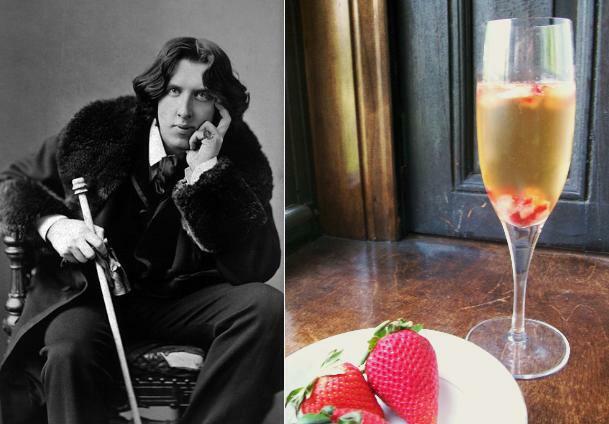 Mr. Oscar Wilde: Yes; iced champagne is a favourite drink of mine–strongly against my doctor’s orders. Wilde’s taste for Champagne has become so legendary that it threatens to outstrip the truth. In a famous anecdote, Wilde was elegant until the very end, ordering champagne to his deathbed and sighing, “Alas, I am dying beyond my means.” But other accounts are a little less romantic – turns out, he may have just been thinking about his hospital bill.